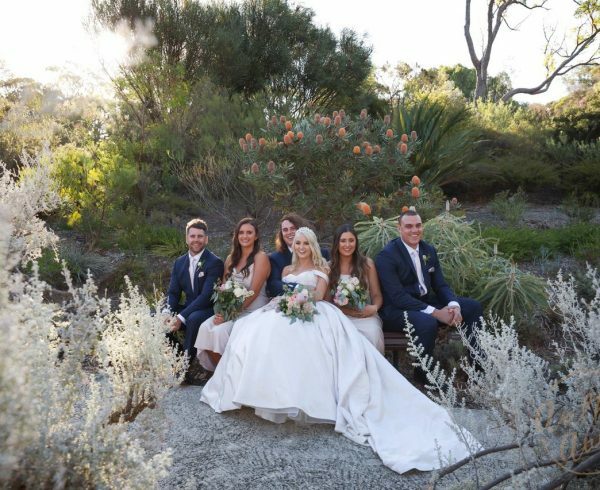 Home Flower Type Australian Native Flowers Wedding Flowers for 4 lovely Weddings for 5 beautiful brides. 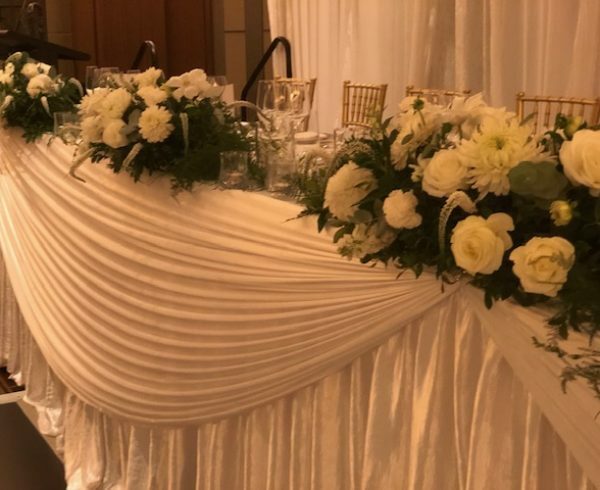 A really fun-packed and varied weekend for the Sweet Floral team. Designing, making and delivering the wedding flowers for 5 gorgeous brides at 4 beautiful weddings. 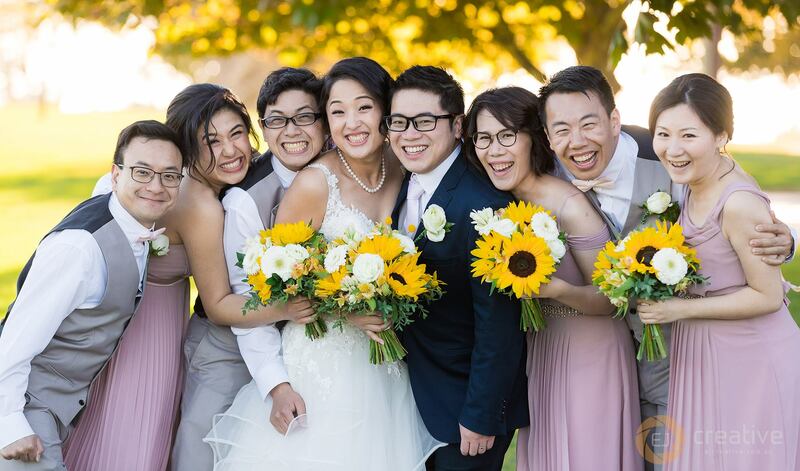 We took our pictures as usual and also received some gorgeous early photo’s from one of our weddings. 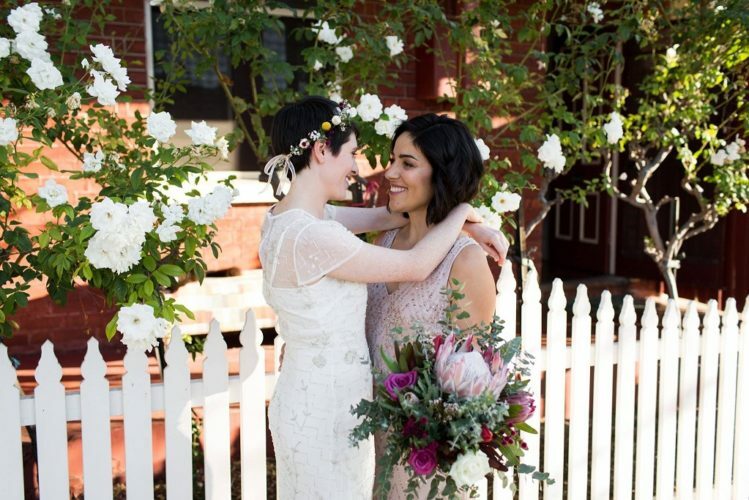 Thank you Keira, Emma & Lia, Emma and Sarah for letting Sweet Floral be part of your big day. 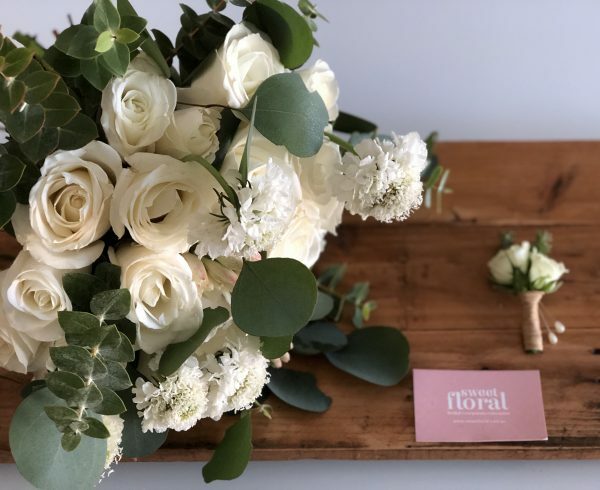 Our weekend began on the Friday with a trip up to Banksia Grove to deliver Keira’s medium tear drop style bouquet with soft white Roses, soft pink Sonata Roses, spray Roses and blue Galaxy Orchids, soft greenery and finishing ribbons. 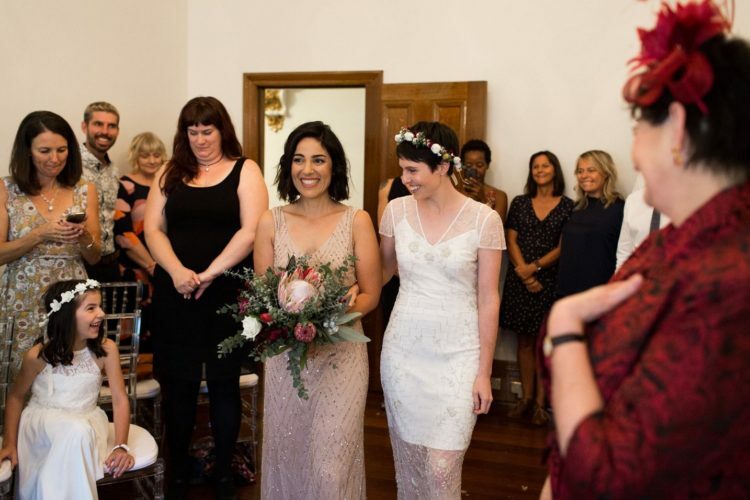 We also delivered buttonholes and a bouquet for the bridesmaid. 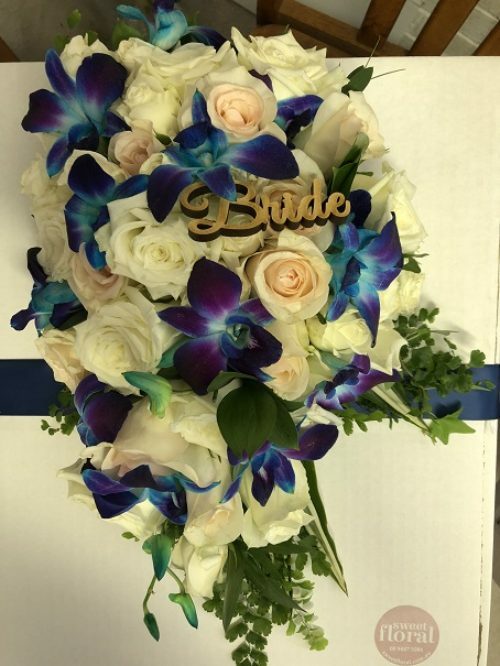 Below is our photo of the brides bouquet. 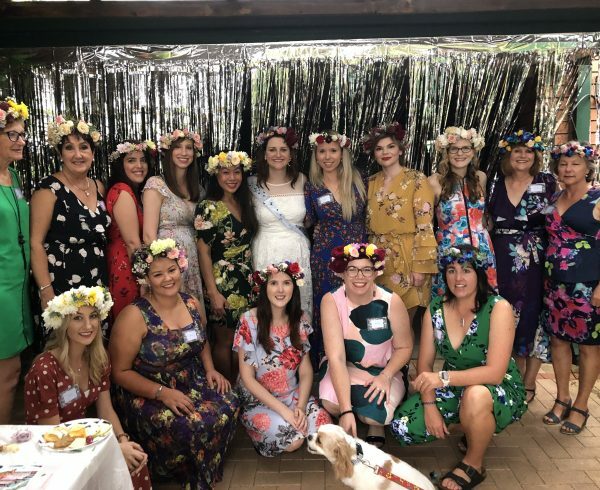 First thing Saturday and Nicky was off to Leederville to deliver the wedding flowers, a gorgeous bouquet and matching flower crown, for Emma and Lia. 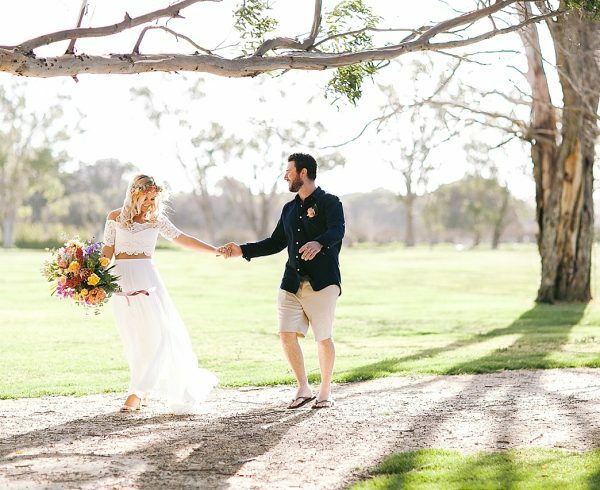 We were going to show you our pictures but what an absolute joy to receive these stunning photographs from Vow Photography. These photographs capture something very special. 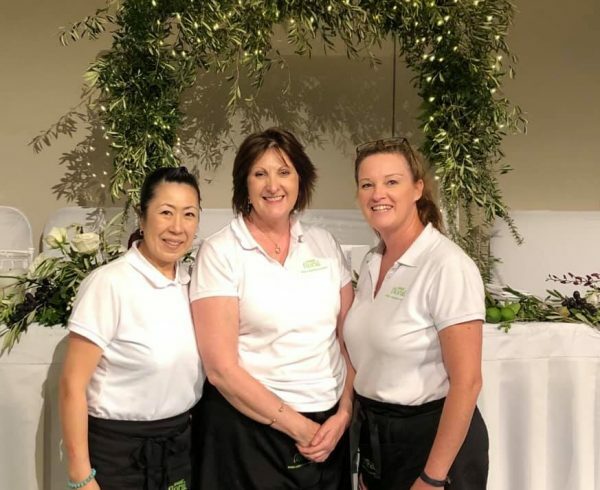 First job for Brian on Saturday was a trip down the road in Duncraig to deliver the cake flowers for Emma and Raphael’s wedding to Just Cakes. A job made all the more pleasurable as he came away with six of Eunice and Andrew’s delicious cup cakes. Highly recommended!! 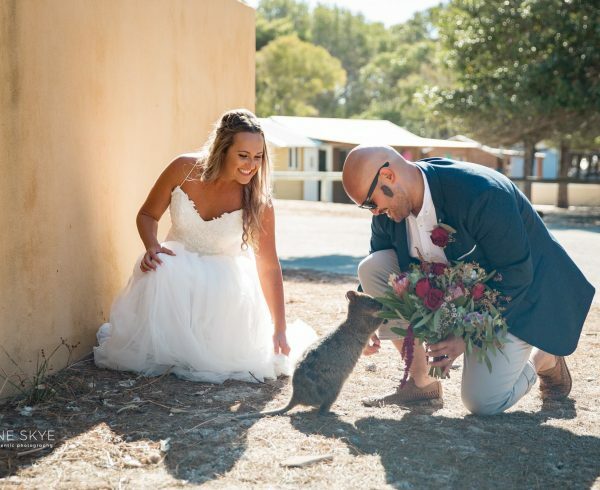 Then he was off to Mindarie to deliver bouquets and buttonholes. 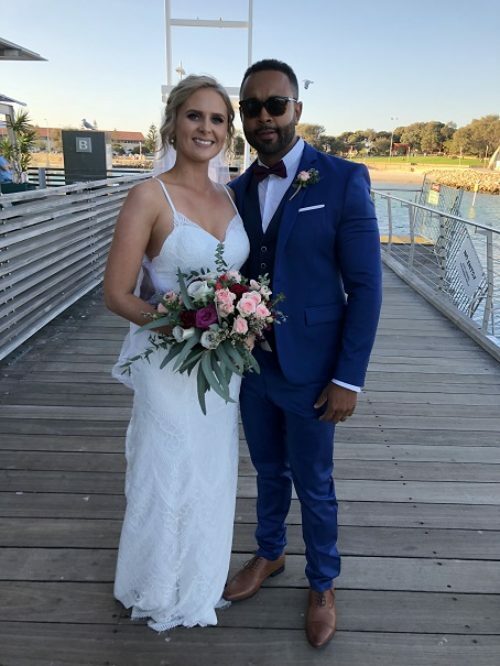 In the afternoon it was off to the Breakwater at Hillarys to deliver a long and low for the Bridal Table and table decorations. As luck would have it Emma and Raphael were just arriving for the reception as we were leaving. Nicky saw her chance and took the lovely picture below of the happy couple. 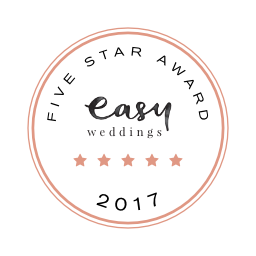 Sunday morning saw an early start and a trip to Wembley Downs to deliver bouquets and buttonholes to the home of our bride Sarah. 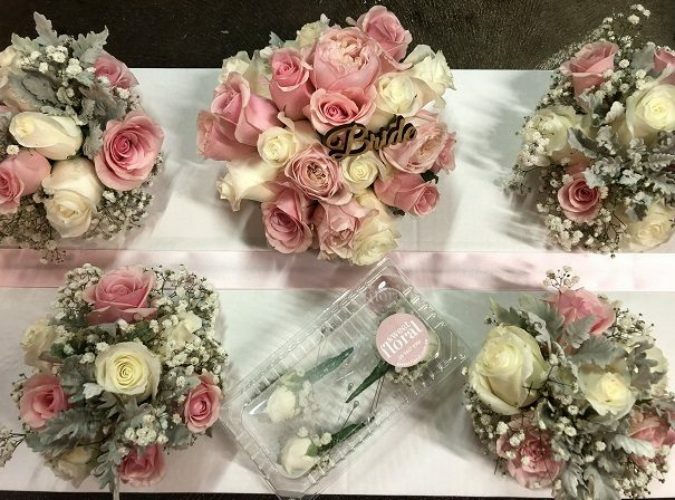 Sarah’s bouquet was a medium posy style of very soft pink Roses , white Roses and baby breath going through them finished with ribbon down the stems. 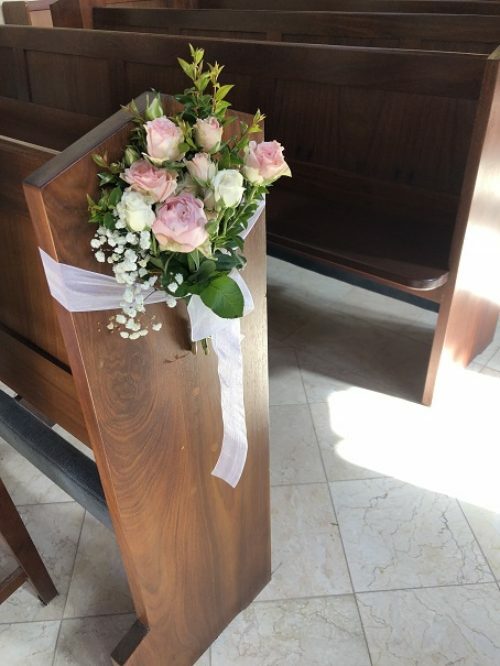 After lunch it was off to the church at St Hilda’s Anglican School in Mosman Park, where the wedding service was held, with some beautiful pew-ends. Finally for the day off to decorate all the tables at the University Club at UWA. The Banquet Hall is a fantastic venue. Come and meet Sweet Floral at Coast Port Beach. One for your diary. 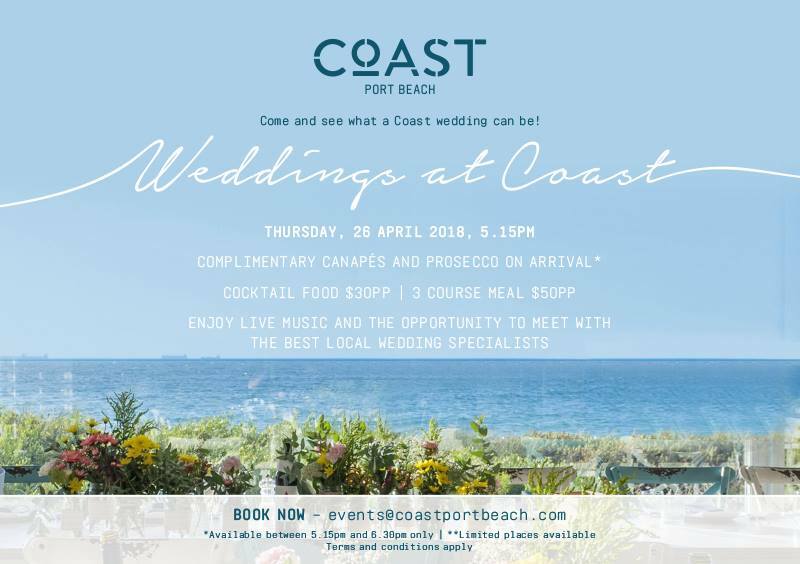 Sweet Floral and a host of other top Wedding Professionals will be attending the “Weddings at Coast” event. Time is 5.15pm on 26th April. The place is Coast, Port Beach, North Fremantle. This event promises to be a bit different so check it out. 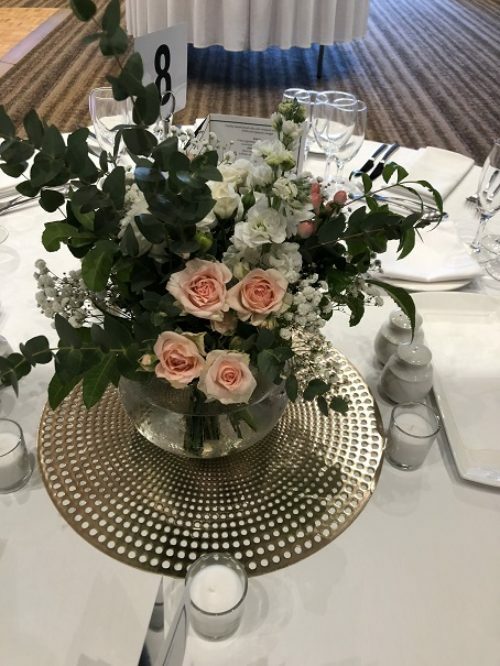 And also meet Sweet Floral at The Rendezvous Hotel Wedding open day. Fancy a trip to Scarborough on Sunday the 29th April between 10 am and 5 pm? 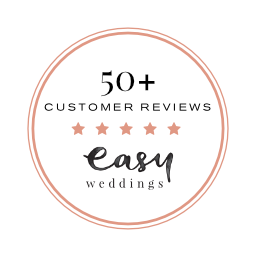 Then come along and meet Sweet Floral at the Rendezvous Hotel Wedding open day, 148 The Esplanade, Scarborough, 6019. Last but not least thank you EJ Creative Photography. 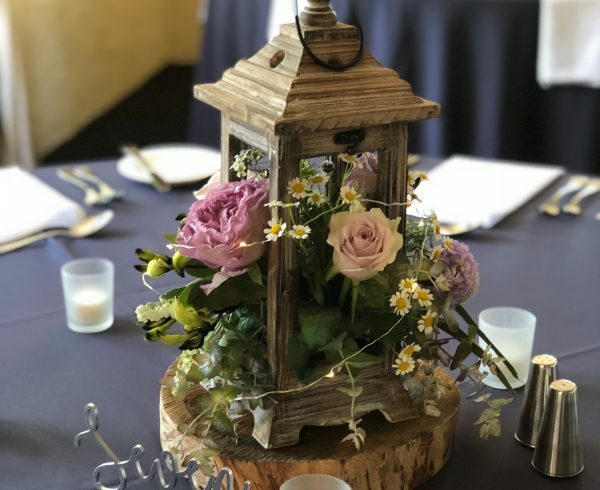 For the beautiful photograph which you took of our bride Annette on her wedding day in March this year which adorns the front end of this post. Check out EJ Creative’s website.